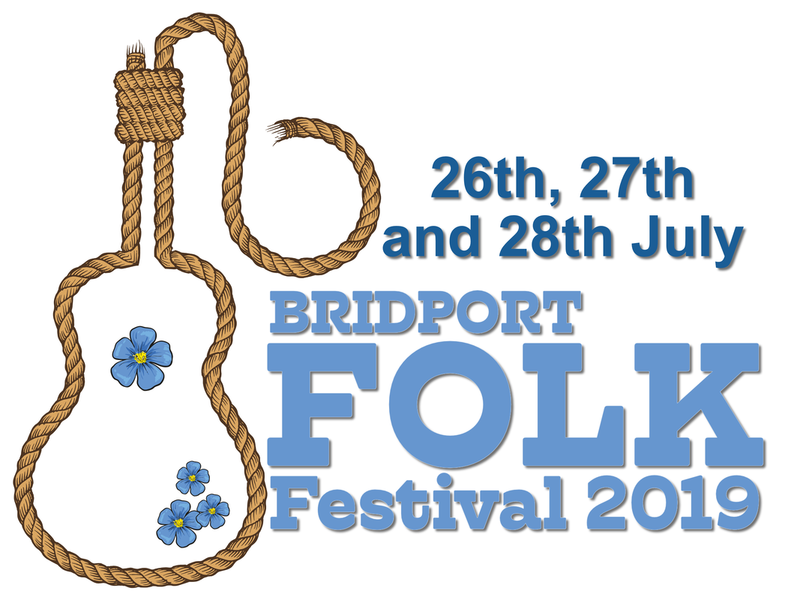 The Bridport Folk Festival endeared itself to the people of Bridport who rose to the occasion and provided the support and energy that made it such a success. This year will be no exception as we have been amazed by the goodwill and offers of help. The support of volunteers to generally help or to undertake stewarding roles is crucial and we would be delighted to hear from anyone wishing to help in either capacity. Contact Details or enquiries are listed here. Many local businesses have shown their support such is the nature of Bridport’s heart. The Ropemakers, The Beach and Barnicott, The Tiger, The Woodman and The George who collectively will be hosting folk bands plus the all embracing English , Irish and Open sessions.